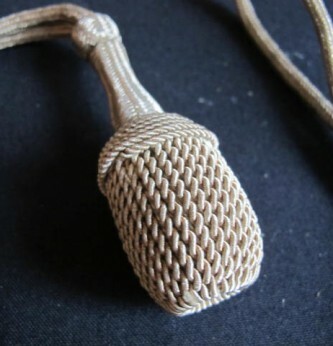 Rare and seldom found Third Reich Diplomatic corps Officers dagger knot. 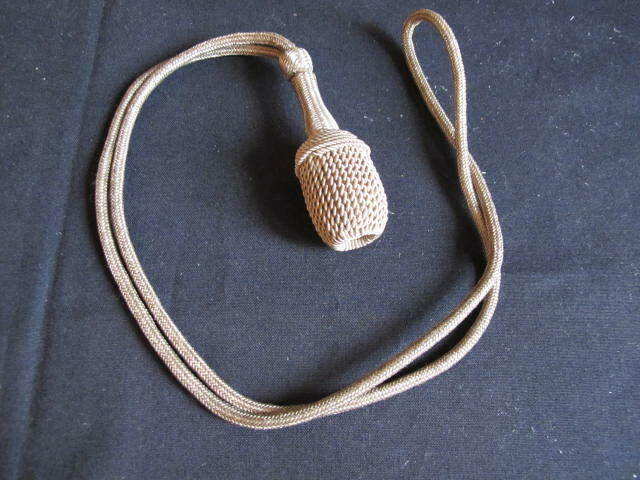 Silver wire acorn with full length cord. All nicely aged toned. Excellent condition. 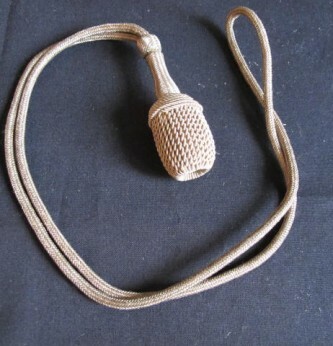 One of the harder to find German dagger accessories. 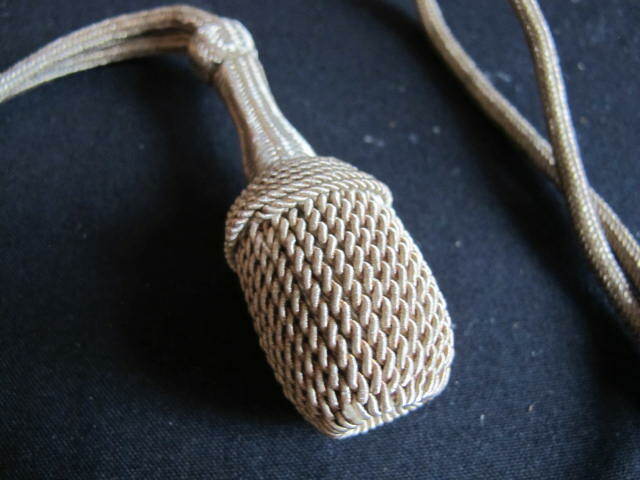 Similar in style to the Army knot but smaller.